Apple has released iOS 10.3.2 Public Beta 1 and you can download it right away on a compatible iPhone, iPad or iPod touch. Here’s how. Apple released the first developer beta of iOS 10.3.2 yesterday and today it’s moving things forward with the release of the first ever public beta build of the aforementioned software. Unlike the developer oriented beta, the public beta is absolutely free to download and install on a device as long as it’s compatible on it. Furthermore, the public beta build of iOS 10.3.2 can be downloaded over the air, which means you do not have to fiddle around with cables or iTunes to get things done. This also means that once you install the public beta onto your device, your files and settings won’t be affected at all. Which is, of course, a good thing. Nonetheless, it never hurts to take a backup before going ahead installing beta software onto your device. Use iTunes or iCloud to seal the deal. Once you are set and in motion, head over to the beta.apple.com website. Once you are here, you have to sign up using your Apple ID, the one which you are currently using on your iPhone or iPad. After that, you will be required to download a beta profile onto your device, after which the update will be pushed to you over the air. Navigate to Settings > General > Software Update. 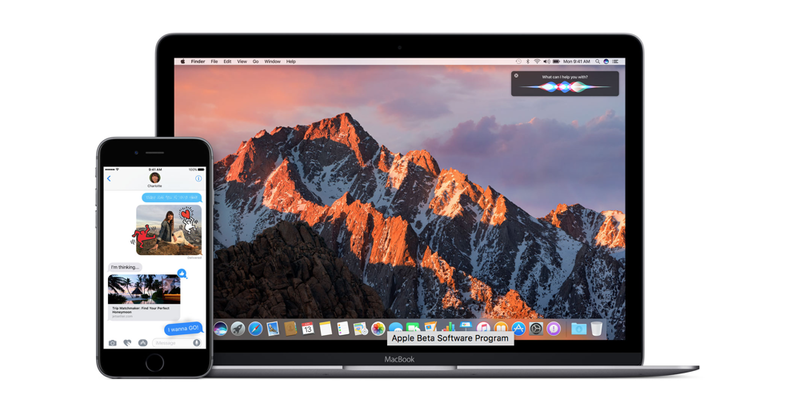 The complete set of download instructions can be found on Apple’s Beta Program website, and there’s nothing that can go wrong if you follow the steps correctly. I can’t emphasize enough on the fact that beta software should be installed on non-daily driver devices. There’s a lot that can go wrong and the potential of app crashes are very, very high. But if you feel like a dare devil, then you may go ahead and install the software care-free. Just make sure you have backed up everything to a safe and secure location. There’s nothing more painful than losing all your photos and videos of that vacation which you just returned from.